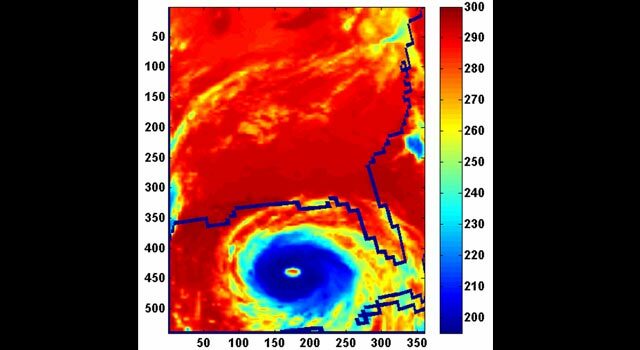 [pdf] For every increase of 1 degree Fahrenheit, US hurricanes will likely get 2% stronger (i.e. they are already 5% stronger than 2 centuries ago). In hurricanes, a 5% increase in ferocity matters quite a lot. One recent study [pdf] found that torrential downpours in the United States are occurring a third more often than in 1948. New England has been the worst hit, with torrential downpours 85% more common now than in 1948. Note that these findings are based on actual historical records, and are not a matter of projection.